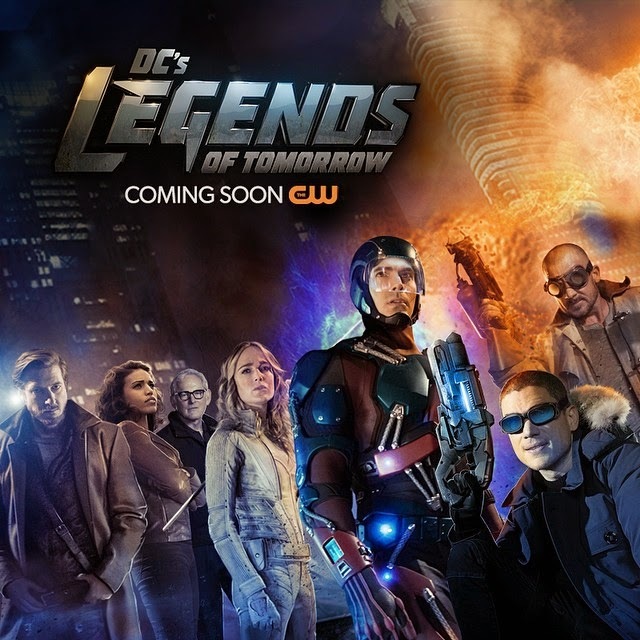 DC's Legends of Tomorrow, or simply Legends of Tomorrow, is an upcoming American television series developed by Greg Berlanti, Andrew Kreisberg and Marc Guggenheim, who also executive produce with Sarah Schechter. It is scheduled to air on The CW, with its debut in 2016 during the 2015–16 season. 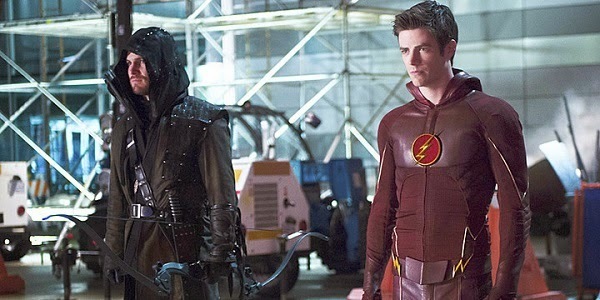 The series is a spin-off from Arrow and The Flash, and exists in the same fictional universe. "When heroes alone are not enough… the world needs legends. Having seen the future, one he will desperately try to prevent from happening, time-traveling rogue Rip Hunter is tasked with assembling a disparate group of both heroes and villains to confront an unstoppable threat – one in which not only is the planet at stake, but all of time itself. Can this ragtag team defeat an immortal threat unlike anything they have ever known"? The upcoming 'spin-off stars Victor Garber, Brandon Routh, Arthur Darvill, Caity Lotz, Ciarra Renee, Franz Drameh, Dominic Purcell, and Wentworth Miller. When Heroes alone are not enough, Legends are made... Watch trailer for DC's upcoming new series called"Legend's of Tomorrow".